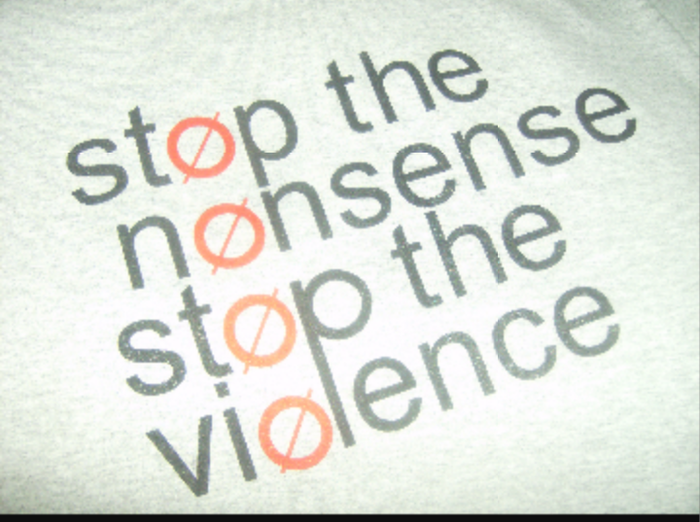 Stand up to Stop the Violence! Our Rally Against Violence is Dec.13th! Show Love for Your Community! The SC Morticians Association, District I in conjunction with CAVE (Citizens Against Violence Everywhere) is hosting a Stop The Violence Motorcade and Rally on Sunday, December 13th! 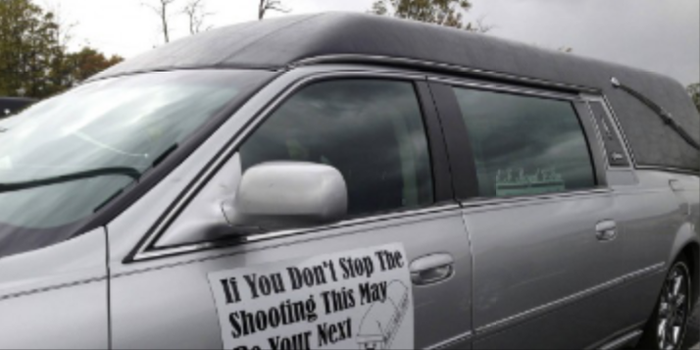 The Motorcade will begin at 2:30 PM from Huspah Baptist Church in Gardens Corner and proceed to New Hope Christian Church (Disciples of Christ) 67 Parris Island Gateway in Burton (with an estimated arrival of 3pm) where a Stop the Violence Rally will take place. Herbert Glaze at 843.812.3102 or Yvonne Smith at 843.525.6625. "We Love our Community so Please Help Us Find Out What's Going On!"